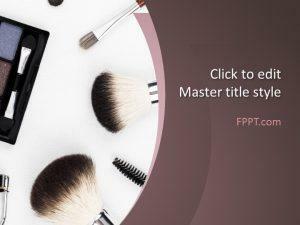 Cosmetics PowerPoint Template free download is a free cosmetics PowerPoint template and background for presentations that you can download if you need to make presentations on beauty or cosmetic brands. 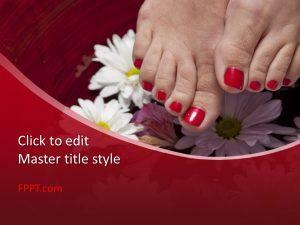 This free cosmetic template is prepared and ready to use by women and people who take care of beauty. 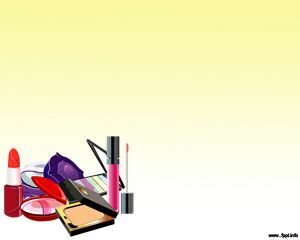 This can also be useful for cosmetic stores like Sephoram, Ulta, Clinique, Lancome, Estee Lauder, or even to make PowerPoint presentations on cosmetics brands like MAC, L’Oreal, Mary Kay, Cover Girl, AVON. In order to introduce cosmetics, these are substances used to enhance the appearance or odor of the human body. There are a lot of different skin-care creams, lotions, perfumes, lipsticks, powders, fingernail and toe nail polish, eye and facial makeup, towelettes, permanent waves, colored contact lenses, hair colors, hair sprays and gels, deodorants, hand sanitizer, baby products, bath oils, bubble baths, bath salts, butters and many other types of products. 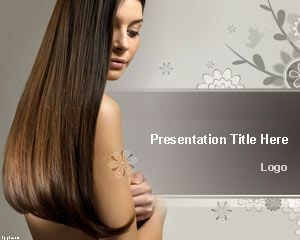 Explain how to use these products in free beauty PowerPoint slides. There are also subset of cosmetics that are called make-up, which refers primarily to colored products intended to alter the user’s appearance. 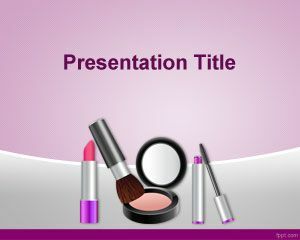 Download free Cosmetics PowerPoint template with a violet background and cosmetic items in the background image. You can download the PowerPoint template as a free PPT file. Many manufacturers distinguish between decorative cosmetics and care cosmetics. The word cosmetics derives from the Greek word “kosmos”, which translates to “order”.